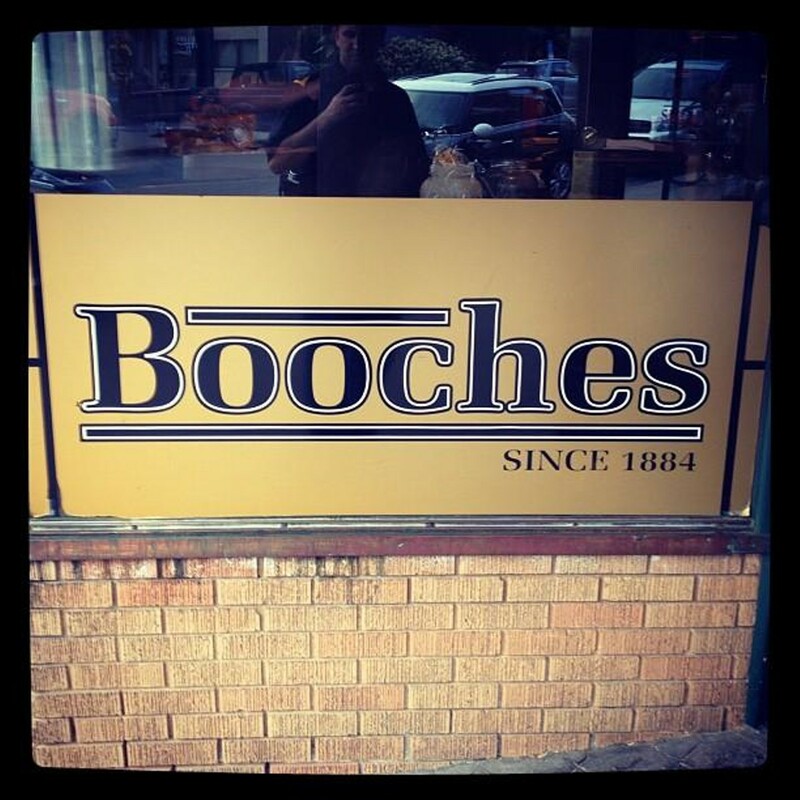 A Columbia institution since the Chester A. Arthur administration, Booches is a legend among residents and expatriates - not to mention burger aficionados everywhere - for its tasty burgers and cheeseburgers. The burgers aren't that big, by today's standards, so you might want to take your server's advice and order two (at least). No secret here, just simple, beefy brilliance. So good you won't even mind that you can't order fries or onion rings. Be sure to check out the old-school pool and snooker tables and the rows of cues padlocked to the wall. Note: In true, old-school fashion, Booches is cash only. Columbia's a college town. It's also an eatin' town. Big-time.